John Marenbon, ed. 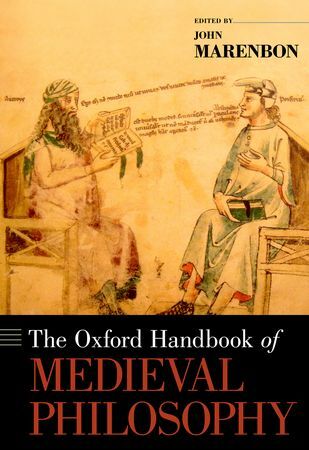 The Oxford Handbook of Medieval Philosophy. 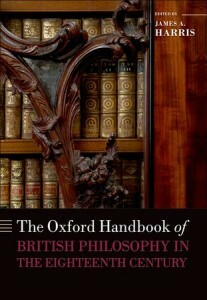 New York: Oxford University Press, 2012, xi + 755 pp., £95.00/$150.00 cloth. In this Handbook, Marenbon “presents the state of the art in medieval philosophy as studied in connection with contemporary analytical philosophy.”[p. 1] The Handbook includes thirty-three chapters grouped into two post-Introduction parts: 1) A Survey of Medieval Philosophy, and 2) Issues in Medieval Philosophy. 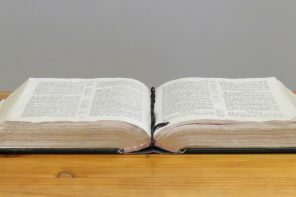 The latter is divided into four sections: a) Logic and Philosophy of Language, b) Metaphysics and Epistemology, c) Moral Psychology, Ethics, Political Philosophy and Aesthetics, and d) Philosophy of Religion. Once again, I have chosen one chapter for special consideration; namely, Chapter 31: “Aesthetics” by Andreas Speer. Positively, Speer’s article would be a great conversation starter in the classroom or pub. Question: If we can’t apply Baumgarten, Kant and Hegel (i.e., a universal aesthetic paradigm) to medieval art, then how might we “rethink this question?”[p. 662] Speer has given us “the possible answer,”[p. 676] and while the six lines he draws are to some extent helpful,[pp. 676-677] I’m not sure that they’re entirely clear. In fact, it’s clear they’re not. Discuss. James A. Harris, ed. 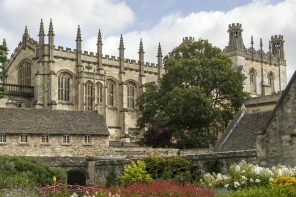 The Oxford Handbook of British Philosophy in the Eighteenth Century. 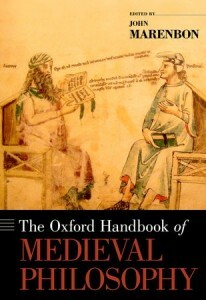 Oxford: Oxford University Press, 2013, xv + 670 pp., £95.00/$150.00 cloth. All this being said, Harris adopts Hume’s definition.[p. 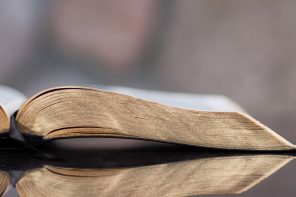 10] The Handbook includes twenty-seven chapters grouped into seven post-Introduction parts: 1) The Languages of Philosophy in Eighteenth-Century Britain, 2) Logic and Metaphysics, 3) The Passions, 4) Morals, 5) Criticism, 6) Politics, and 7) Philosophy and Religion. Here again, I have chosen one chapter for special consideration; namely, Chapter 20: “Genius and the Creative Imagination” by Peter Kivy. Here, then, the beautiful departs from science, and later, in Kant, genius from science. Positively, Harris’s Introduction was extremely clear, and thus helpful. It not only introduces, but encourages the curious mind to dig deeper. And Kivy’s chapter, much like Harris’s Introduction, brings the reader along, supplying loads of helpful context. Extremely helpful, and highly recommended.